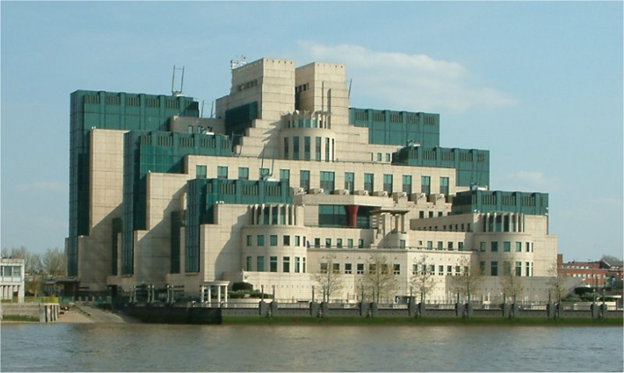 As any good James Bond villain knows, before you start conquering the world you have to have an evil lair to plot and scheme from. After all, where is the fun in pulling off the perfect plan if you can’t laugh about it from a black leather chair in an undisclosed area? Before you start building, you need a location. Now downtown Tokyo is fine or perhaps a charming flat in Brooklyn…. but wouldn’t you prefer a nice estate on the side of a volcano? This should set you back $3.95 million. 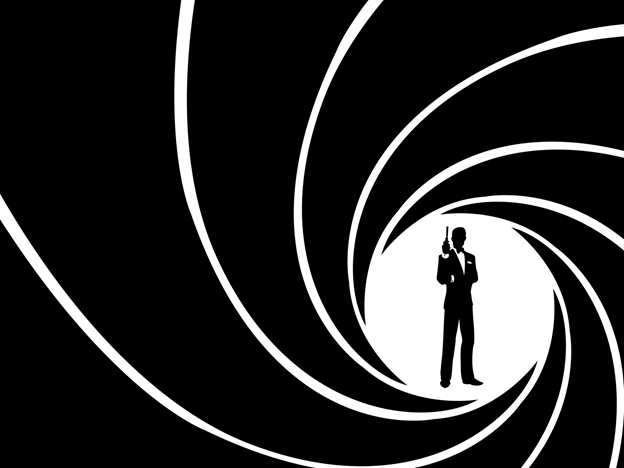 Having a base and location is all well and good, but someone needs to be inside shooting dangerously close to 007 as he runs past. The military of the Seychelles includes an air force and consists of 200 people at $14.85m per year. This sounds pretty reasonable for an evil regime with enough grunts to be shot down by heroes. Final additions? Twenty piranhas will set you back $300, the awesome chair $7,100, and a superhenchman for $157,860, from wages that ex-special forces can earn in the private sector. Altogether then? $17.635 billion startup plus $15.007 million annual running costs. 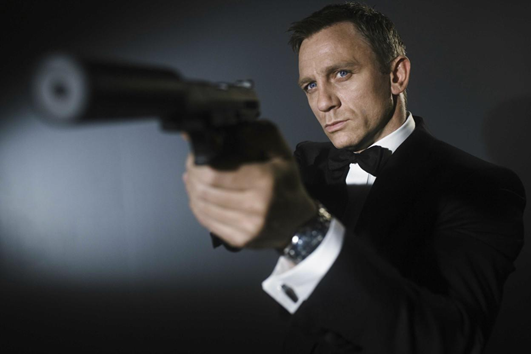 Which is a lot more money than the estimated £29,946 James Bond could expect for his salary. And the scary thing? There are 35 people in the world right now who can buy their generic super villain base without even having to save up. Now all that is needed is an evil super-weapon to take over the world. Enjoyed this article? You might also like our look at the cost of the TARDIS or get excited about the upcoming Hunger Games movie by finding out the population of Panem. You can find those and other interesting things in our Editorials although if you want a selection of our most popular check out the Greatest Hits. You might also want to follow us on Twitter or Facebook to get the latest and greatest from Centives. Did you include the cost of the girlfriend? That could easily triple the cost. I liked the old subway tunnel idea Lex Luthor had in the original Superman movie. 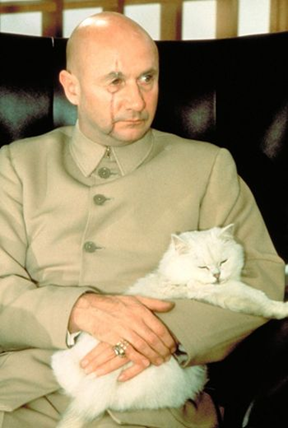 Renovations may have cost a fortune…but I doubt Lex worried about getting all the necessary permits. Plus, plugging into the Metropolis power grid probably saved a ton of money on electricity! I’d like to think that any true super-villain has the dignity to pay for his own electricity. How does one expect to take over the world if you have to mooch of off other people’s utilities? But can you really be considered a good super villain if you aren’t stealing everything you can, utilities included?